[値下げ] Little Witch Solitaire | Mac App Storeのアプリ検索・ランキング BuzzMac! 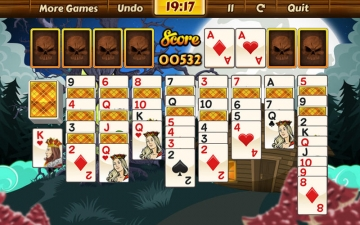 An exciting variation of greatly popular double Klondike solitaire with hidden cards. Help this pretty little witch to disenchant the dense forest. 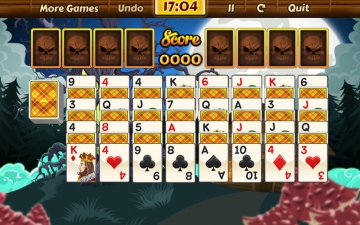 Build the eight foundations up in suit from Ace to King in the top of screen. On the tableau the cards are played in descending order and regardless of the colors. You can also use the stock cards. 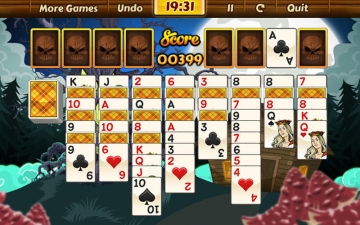 Have fun playing Klondike Solitaire with excellent graphics and enjoy the time!